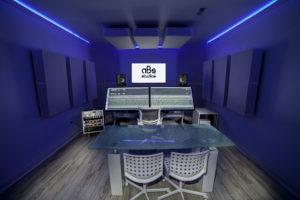 We are a recording studio/artists development center located in Atlanta, Georgia. 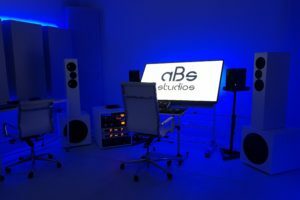 We were Atlanta's First touchscreen recording studio. We’ve worked on many award winning projects with top artists and brands. Atlanta’s Premier, State-of-the-Art, All Touchscreen Recording Facility. We work with artists of all levels to improve their craft and brand awareness. Our quality standards applies to service, technical expertise and advice. Our dedicated employees are happy to assist you with know-how and experience on your entertainment industry path. 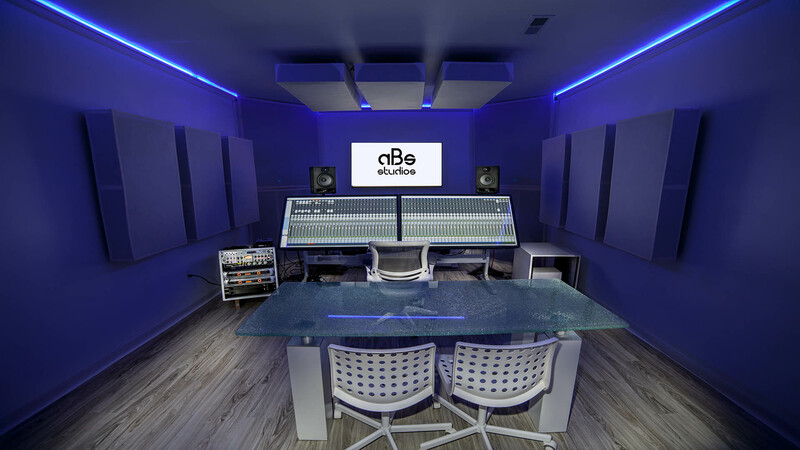 Atlanta’s premier, all touchscreen recording facility. Helping artists find their way in the complex world of entertainment business. Getting an artist paid for their music/video . 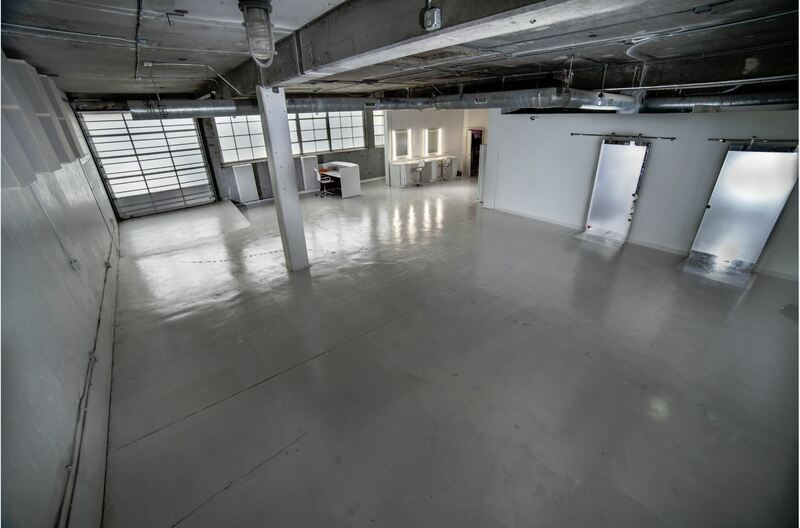 Large, open floor space for all your photography, video and other needs. We believe our work speaks for itself. See some of our most recent clients below. 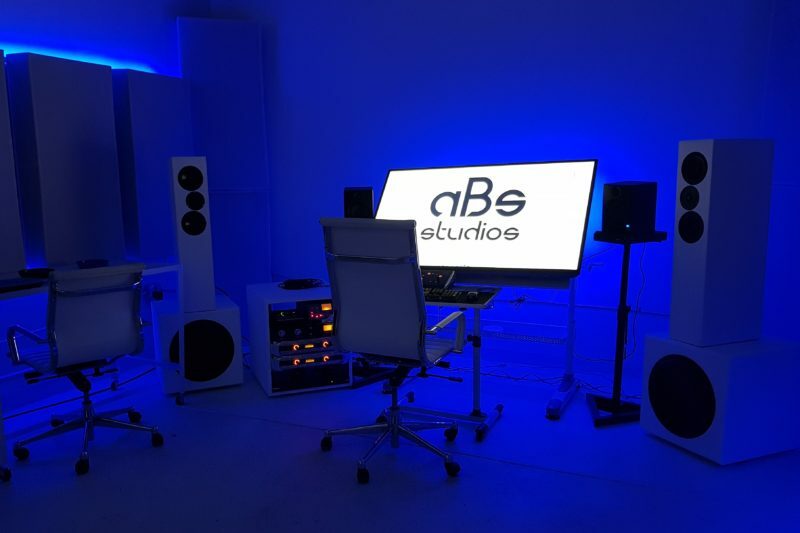 Studio A is 380sq/ft with 300sq/ft lounge Apple Mac Pro Trash Can, Two 55″ touchscreen monitors, Focal monitors, custom built in playbacks, four custom 18″ subs ,20k watt total playback, Mic Neuman U-87, preamps Avalon 737 ,Warm 1073eq ,compressors TubTech CL1B, Empirical Labs Distressor with British Mod, out board EQ Klark Teknik EQP-KT UAD ,Apollo 8, UAD Satellight, Waves Plugins, UAD Plugins UPS battery backup, 8’x8′ vocal booth studio will accommodate up to fifteen guest . 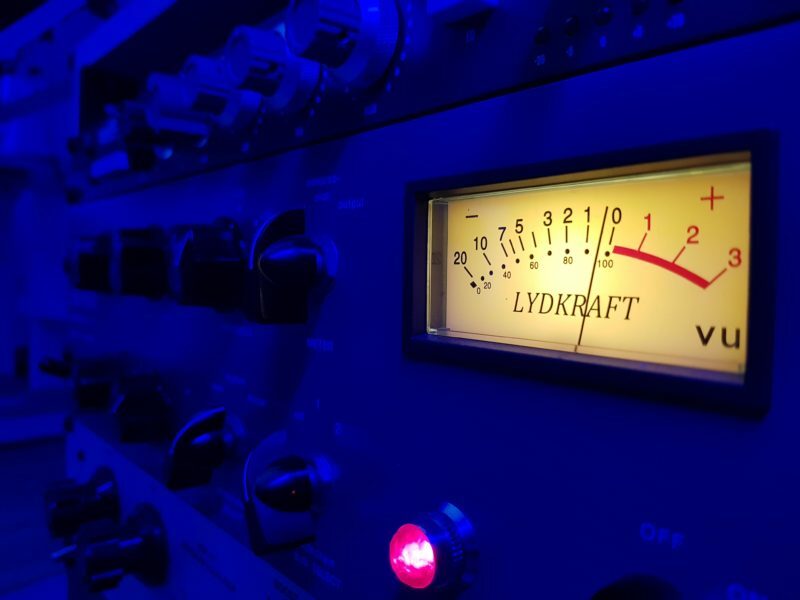 Studio B is 300sq/ft Apple Mac Mini ,Yamaha monitors, custom built playbacks with dual 15″ custom subs, 6k total watt playback Mic WA-87, preamp Focusrite ISA One, compressor WA-76, UAD Apollo Twin, Waves and UAD plugins Vocal Booth 18sq/ft studio will accommodate up to six guest.